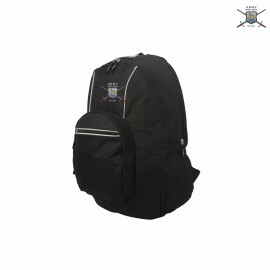 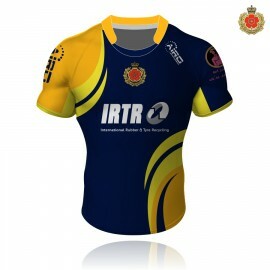 British Army Rugby League Away Shirt Designed by Airosportswear - British Army Rugby League Away Shirt 80% Polyester 20% Spandex 280gsm *Due to manufacturing the items take 4 weeks fr..
British Army Rugby League Backpack Designed by Airosportswear - British Army Rugby League Backpack *One size fit all. 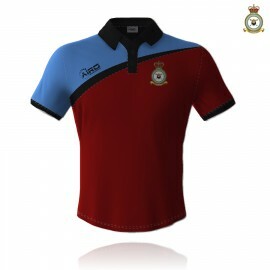 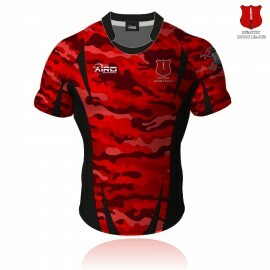 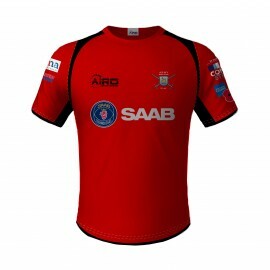 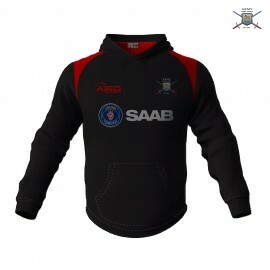 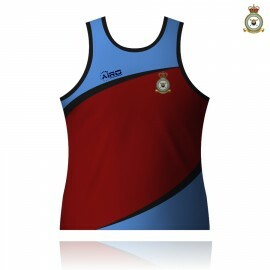 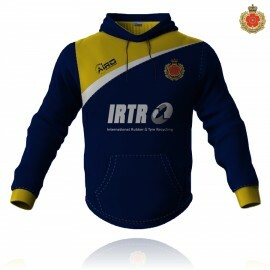 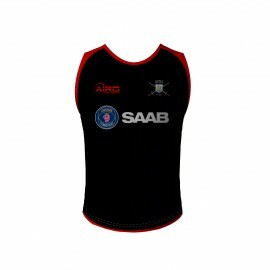 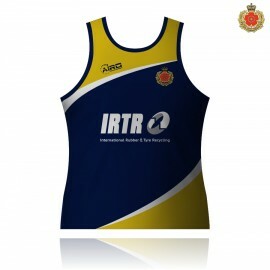 Delivery between 1-2 weeks unless ordered with a sublimated ..
British Army Rugby League Home Shirt Designed by Airosportswear - British Army Rugby League Home Shirt 80% Polyester 20% Spandex 280gsm *Due to manufacturing the items take 4 weeks fr..
British Army Rugby League Hoodie Designed by Airosportswear - British Army Rugby League Hoodie CVC Sweatshirt Fabric - 330gsm *Due to manufacturing the items take 4 weeks..
British Army Rugby League Polo Designed by Airosportswear - British Army Rugby League polo 100D 165g Birdeye mesh *Due to manufacturing the items take 4 weeks from the da..
British Army Rugby League Sleeveless Shirt Designed by Airosportswear - British Army Rugby League Sleeveless Shirt 100D 165g Birdeye mesh with navy beading. 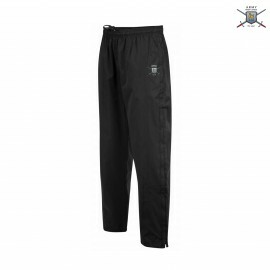 *Due to manufactur..
British Army Rugby League Jogging Bottoms Designed by Airosportswear - British Army Rugby League Jogging Bottoms *Sizes to go off customers waist. 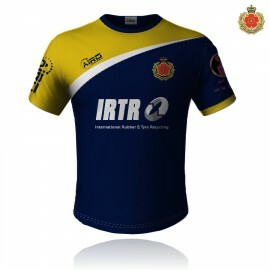 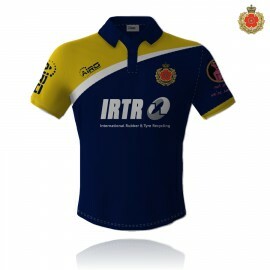 Delivery between 1-2 weeks unle..
British Army Rugby League Training T-Shirt Designed by Airosportswear - British Army Rugby League Training T-Shirt 100D 165g Birdeye mesh *Due to manufacturing the items t..
Airosportswear- British Army Rugby League Travel Shorts Designed by Airosportswear for British Army Rugby League 100% Polyester Ripstop Fabric with a Mesh Lining Inner *Due to manuf..
RAF Honington RFC Polo Designed by Airosportswear - RAF Honington RFC 165g 100D Fully Breathable *Due to manufacturing the items take 4 weeks from the day purchasing. 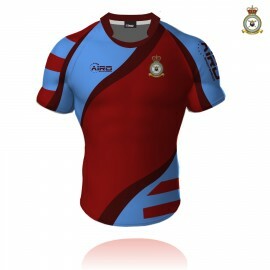 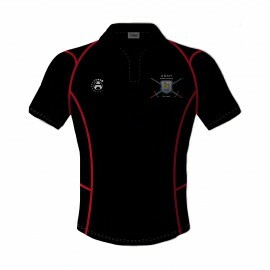 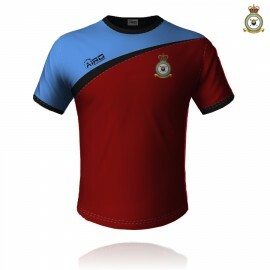 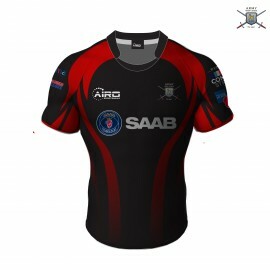 These items ..
RAF Honington RFC Rugby Shirt Designed by Airosportswear - RAF Honington RFC 80% Polyester 20% Spandex 280gsm *Due to manufacturing the items take 4 weeks from the day purchasing. 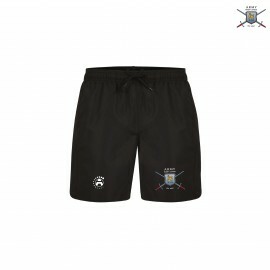 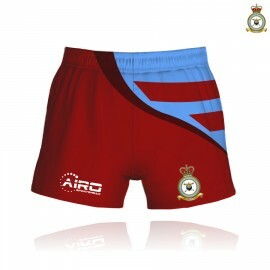 The..
RAF Honington RFC Rugby Shorts Designed by Airosportswear - RAF Honington RFC 80% Polyester 20% Spandex 280gsm *Due to manufacturing the items take 4 weeks from th..
RAF Honington RFC T-Shirt Designed by Airosportswear - RAF Honington RFC 165g 100D Fully Breathable *Due to manufacturing the items take 4 weeks from the day purc..
RAF Honington RFC Travel Shorts Designed by Airosportswear - RAF Honington RFC *Sizes to go off customers waist. 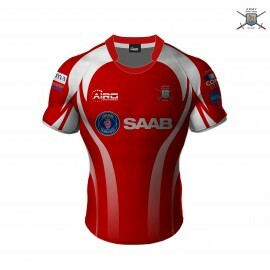 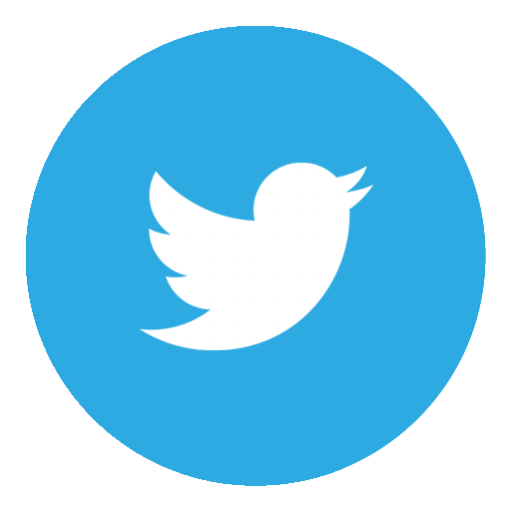 Delivery between 1-2 weeks unless ordered with a sublimated g..